The 1st officially recognised R.A.F.A. 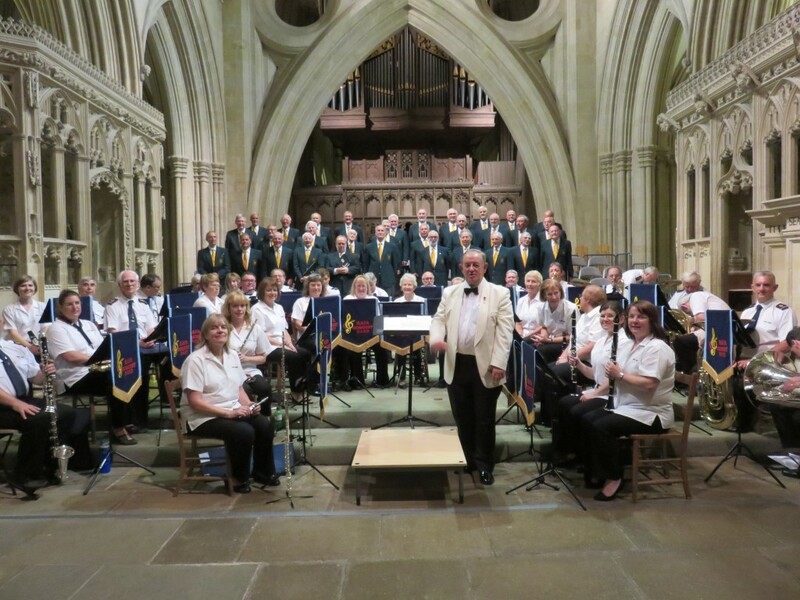 CONCERT BAND was formed in 1998 as a unique partnership with the RAFA, who are the bands sponsors, to help raise funds for Royal Air Forces Association Charities. The Band quickly established itself as a fine Concert Band, which is much in demand. All the musicians are volunteers, some have served in the Forces; some are ex-pro players; some teachers, but most are civilian players who enjoy making music together. They contribute a significant amount of time to their “hobby” much to the benefit of the RAF Association and other Service & Charities. Please NOTE you don’t have to have served in the Royal Air Force or other Forces to become a member of the Band! In its short history the Band has and continues to raise thousands of pounds for the Royal Air Forces Association as well as raising monies for other Service and Civilian charities.